Some people call them “squishies” or “elongated coins”, but no matter what the name, pressed pennies are an inexpensive souvenir to bring home from your trip. 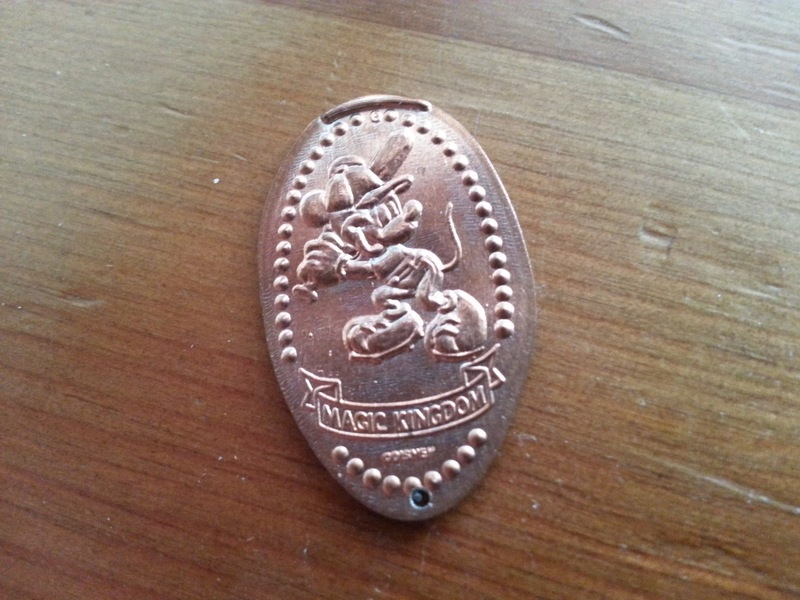 With so many varieties of the pennies to be found throughout the Walt Disney World Resort, they can be a lot of fun to hunt down and collect too! So, where do you find them? and what do you do with them? On the off chance that any of you reading this have absolutely no idea what a pressed penny is, here’s the deal. 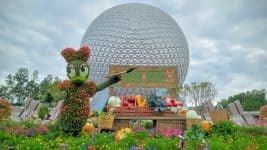 These machines can be found throughout the parks and resorts in Walt Disney World. Some are completely electronic and require you only to insert your coins and push a button. Others have a hand crank you have to position over your choice prior to inserting your coins, and then crank yourself to do the pressing. Personally, I think the crank is more fun, but that style seems to be in the minority. 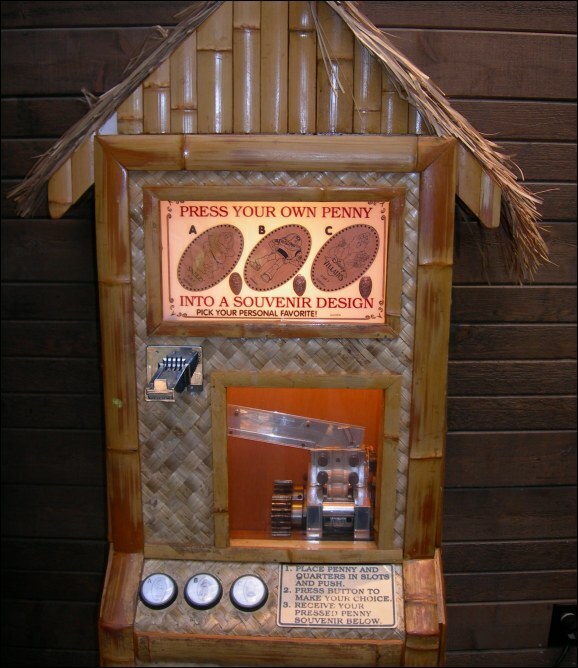 In addition to the pennies, some machines allow you to press quarters or even dimes. 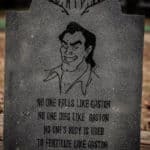 (I’ve heard there may be nickel press machines out there as well.) 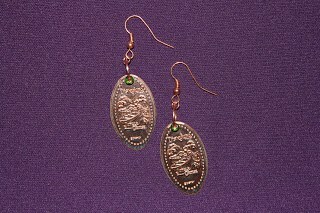 These are more expensive, however. 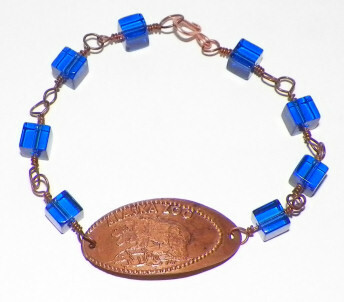 In most gift shops you will find penny press collection books for storing your coins. Over the years I have filled nearly 5 of these books. 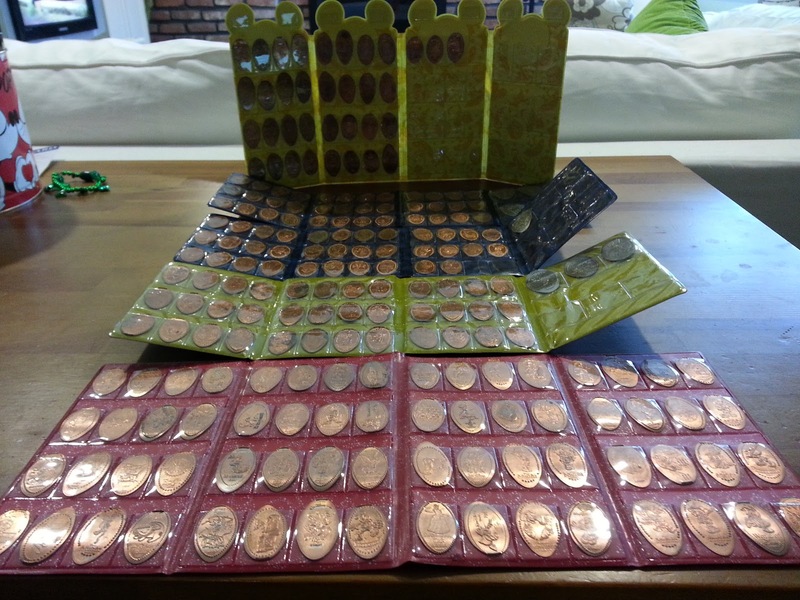 I pulled out my pressed penny books and did a quick count. At present, I have 205 pressed pennies, and 10 pressed quarters. 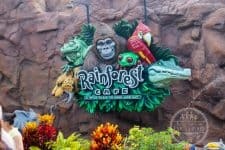 192 pressed coin machines throughout the WDW resort. 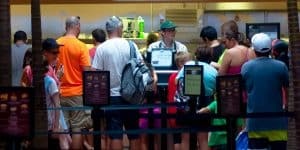 Disney’s Hollywood Studios has the most Pressed Coin machines with 30. I don’t even have half. 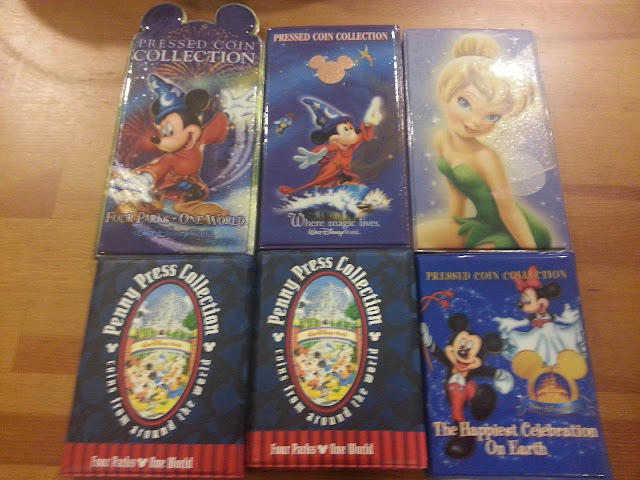 Take into account the duplicates, the one or two non-Disney pennies in there, and that Disney has probably updated a few of the designs over the years since I’ve been collecting, and it’s even less than that. One of my big problems from trip to trip is remembering which pennies I have and which I don’t. I don’t lug all my collection books with me, so I have to rely on memory, and that isn’t always reliable. 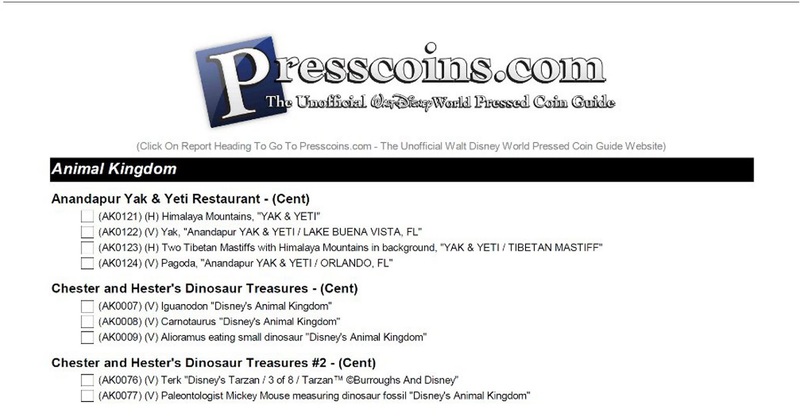 Luckily for me, I’ve stumbled across some great resources online and even found some current checklists for pressed coins at WDW. 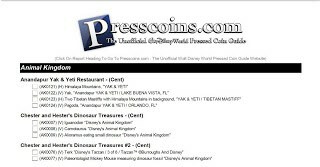 I’ve read you can obtain a list of pressed coin locations from Guest Services, but I’ve never tried. Thanks to the folks at https://www.presscoins.com/, however, I’ll be armed with a checklist for my next trip. I just need to go through and mark off the ones I have already. The other part of hunting down the penny machines is to be prepared with a stock of pennies and quarters for the machines. Sometimes you can get change from a cashier, but I find it’s best to hand pick your pennies at home before you ever leave. This way, you’ll have nice shiny pennies for use in the machines. And if all you have are dull pennies, do not give up hope. 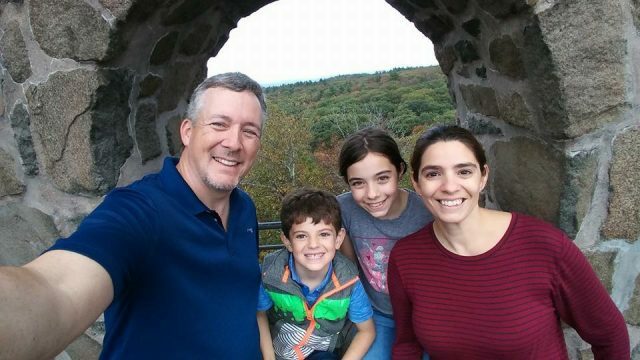 I was in this same situation last year at Hilton Head Island. 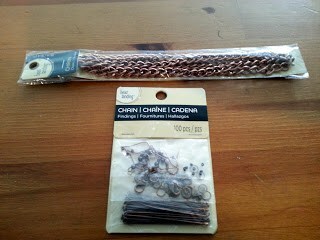 I came across a penny press machine and wanted to get one, but all I had was a couple of dull pennies. We were right near the concession stand and I recalled reading that you could clean a penny with ketchup. So I grabbed a ketchup packet and some napkins, placed the penny in the napkin and covered it with ketchup. I let it sit like that for about a minute, and then I rubbed the napkin all over it to remove the ketchup and what do you know, the penny was a lot cleaner and shinier!! So other than keeping them in these little books, what else can you do with these? 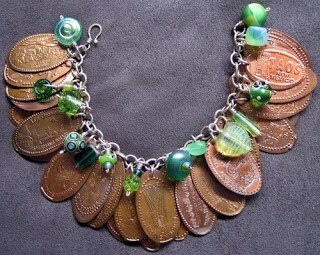 Some very creative people have shared their ideas on the web, making artwork and jewelry from their pennies. I decided to give it a try, and turn a couple of my pressed pennies into bracelets. My first objective was to get holes into my penny. I bought a very small drill from the jewelry section in the craft store. 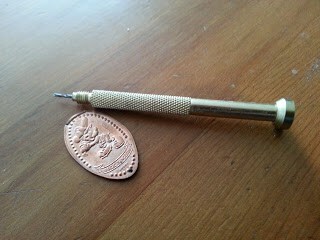 It cost me $4, and it’s just like a precision screwdriver, but it has a drill bit instead of a screwdriver head. A little pressure while twisting was all I needed to get a small hole in my penny. 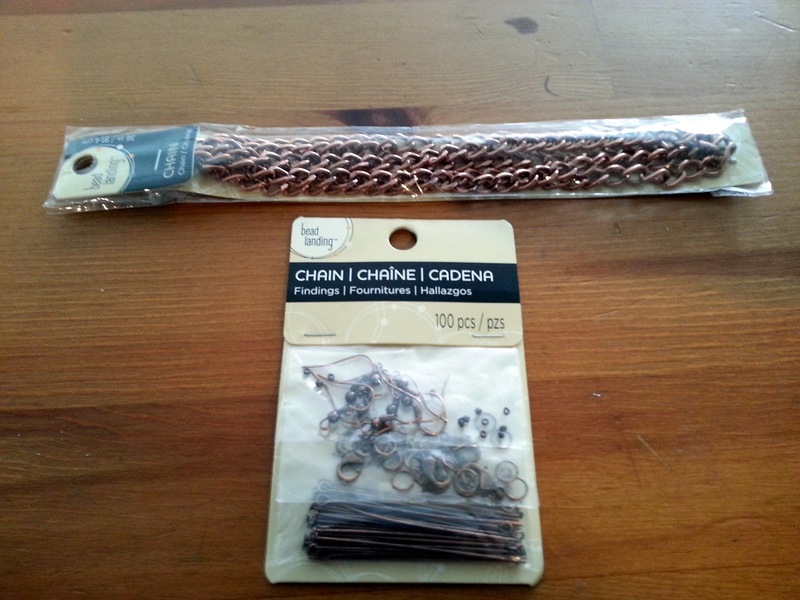 I also bought a length of copper chain and some assorted connectors. 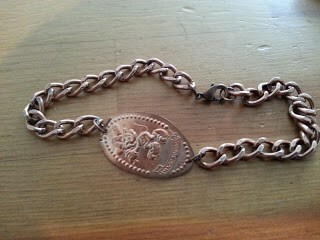 With those in hand, I measured out some of the chain, connected it to my penny, and added a claw clamp to one end. 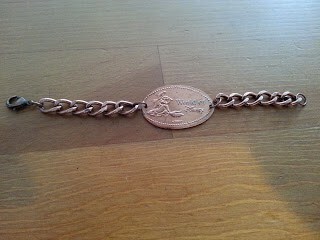 I then made another for my daughter, using an Ariel penny she picked out. Not too shabby. 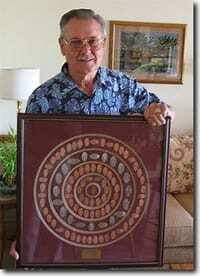 I think I may have found an idea for one of our Fish Extender gifts on next year’s cruise. What do you think? 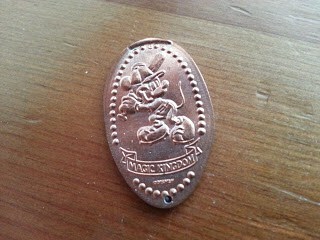 Has this inspired you to do something with your Disney pressed pennies? If you didn’t have any, are you thinking of getting some next time you see a pressed penny machine?